In 1993, pioneering vision and the indefatigable tenacity of a die-hard dreamer resulted in the development of India’s first most comprehensive container services depot in the private sector of New Mumbai. Keeping pace with the rapidly surging economic needs of North and North-Western India, Jay Container Services’ storage depot at Greater Noida(Delhi) was established in 1996 as its largest one yet. Since its inception, the Jay Container Services Corporate office has overseen the fulfilment of our dream to create a string of world class container depots. 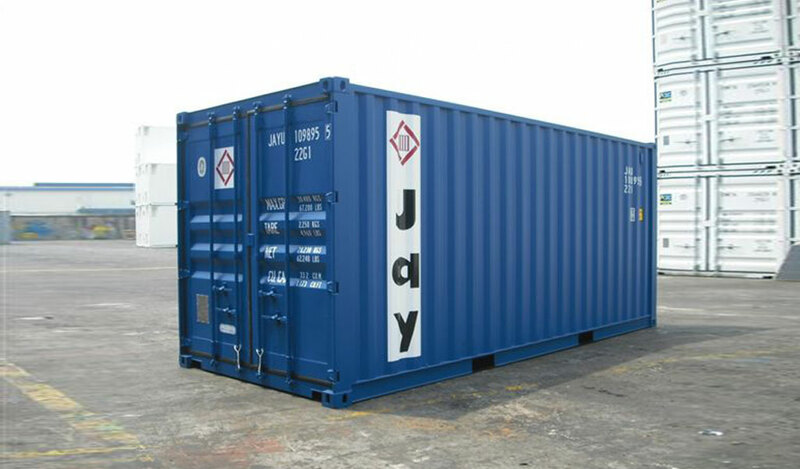 Jay Container Services Co. Pvt. Ltd.